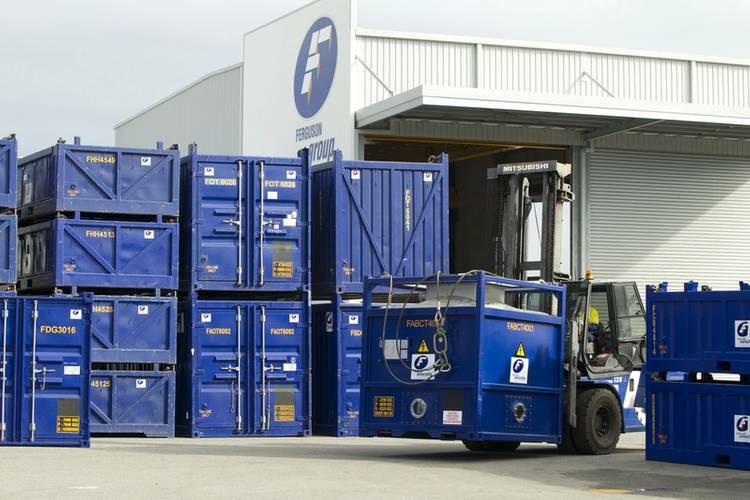 The Ferguson Group, global specialists in the provision of offshore DNV 2.7-1/EN12079 containers and accommodation solutions, has posted its 2013 results, which show continuing growth, with worldwide sales increasing by over 12% to £65 million and pretax profits up 28% from £16.2 million in 2012 to £20.8 million in 2013. 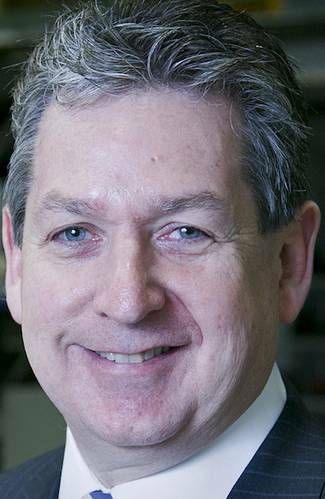 Commenting on the results, Richard Smith, Group Finance Director, said “2013 was another year of progressive growth for the Ferguson Group, which saw the company increase earnings whilst continuing to invest heavily in our operational capability and prime the company for continued expansion. “We invested around £15m during 2013 and plan to spend significantly more in 2014. Development work is almost complete on our new Gap Ridge operating base in North West Australia and we will commence operations from there shortly. “During the year we strengthened our Board with the appointment of David Mitchell as Operations Director and Julian Poyner as Engineering Director and we now employ 220 people around the world, an increase of around 40% on two years ago. “Revenues from outside Europe continue to be a significant part of our business and grew by 19% year on year to £31m and I am pleased to say that we continue to feature in the Sunday Times International Track 200 league table of U.K. private companies with fastest growing international sales.